Hi friends! 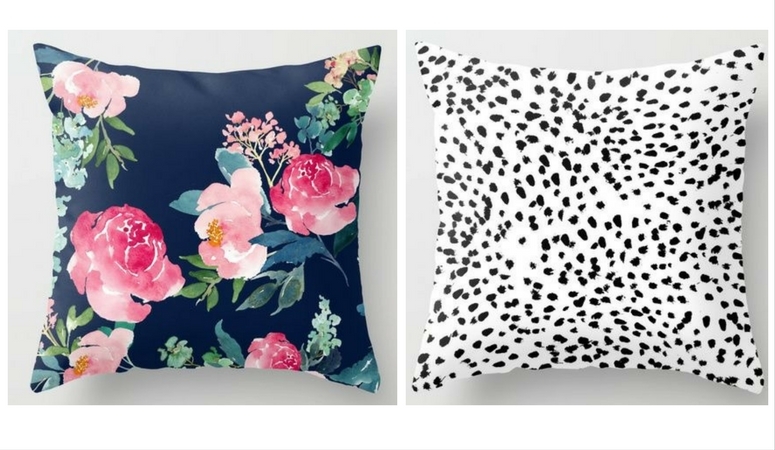 It’s Nicole again from Birkley Lane Interiors where I help women solve their decorating problems 🙂 I’m happy to be here to celebrate Galentine’s Day with you by sharing a Galentine’s day gifts shopping guide!! If you’re not sure what I’m talking about, no, it’s not a spelling error 😉 Galentine’s Day is a real thing, thanks to everyone’s favorite city employee, Leslie Knope! If you’ve never heard of Leslie Knope, you are missing out friend! Run to your Netflix and turn on Parks and Recreation. You’re welcome. 😉 Galentine’s Day is a day set aside for ladies celebrating ladies. 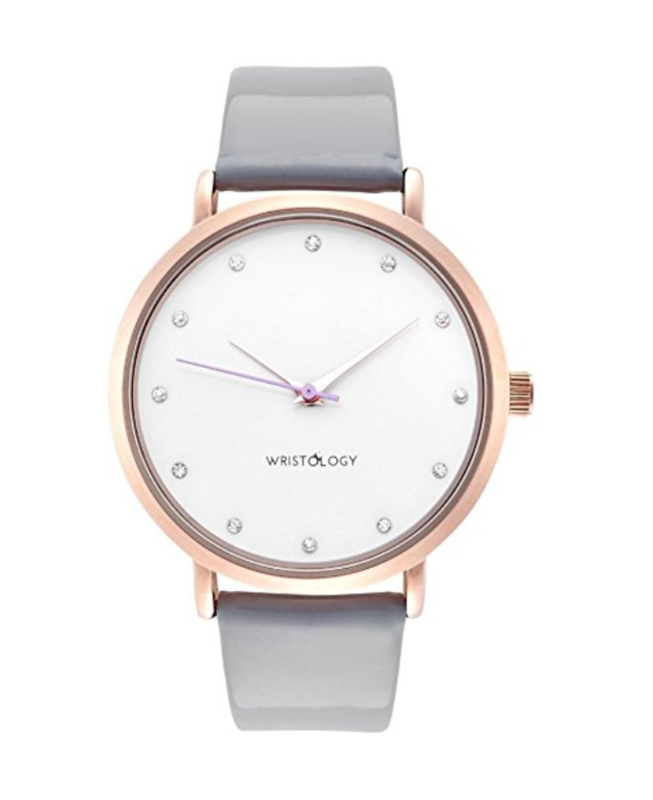 So, to help you in your search to find the perfect Galenitne’s Day gifts for your BFFs, I’ve created a shopping guide full of fabulous and affordable gifts for her. 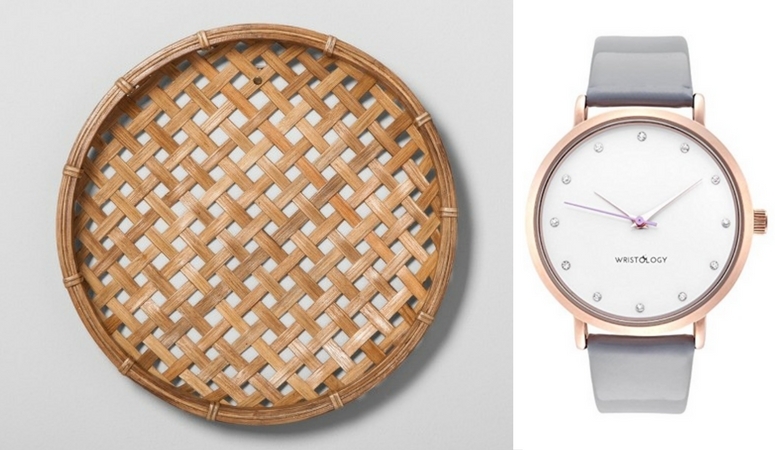 I have to tell you, I’m so excited about this Galentine’s Day Gifts shopping guide! As I was searching for fun, cute ideas for your BFFs, of course I really wanted to select things that they would actually want, and I think I did pretty good…I mean, what woman doesn’t like accessories and home decor?? I’ve broken this shopping guide into those two sections, to help make it a bit easier to find what you’re looking for in your search for Galentine’s Day ideas. First of all, I’ll be honest and say that I have a huge thing for purses. I will not disclose how many I have, but let’s just say that it’s a generous amount, haha! 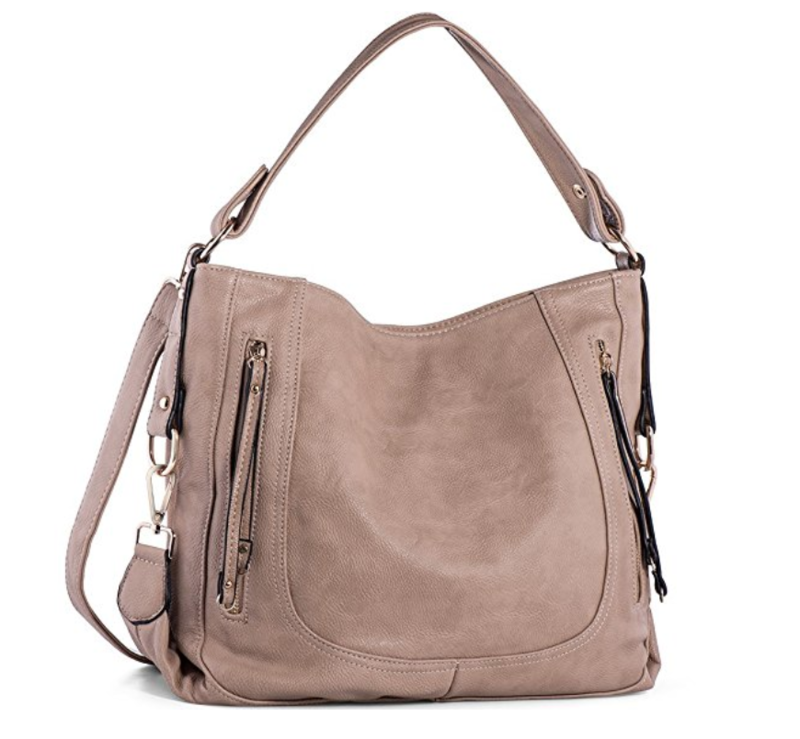 Which brings me to this bag: I LOVE the shape, the color, the straps, the zippers: perfect! Also, those booties. 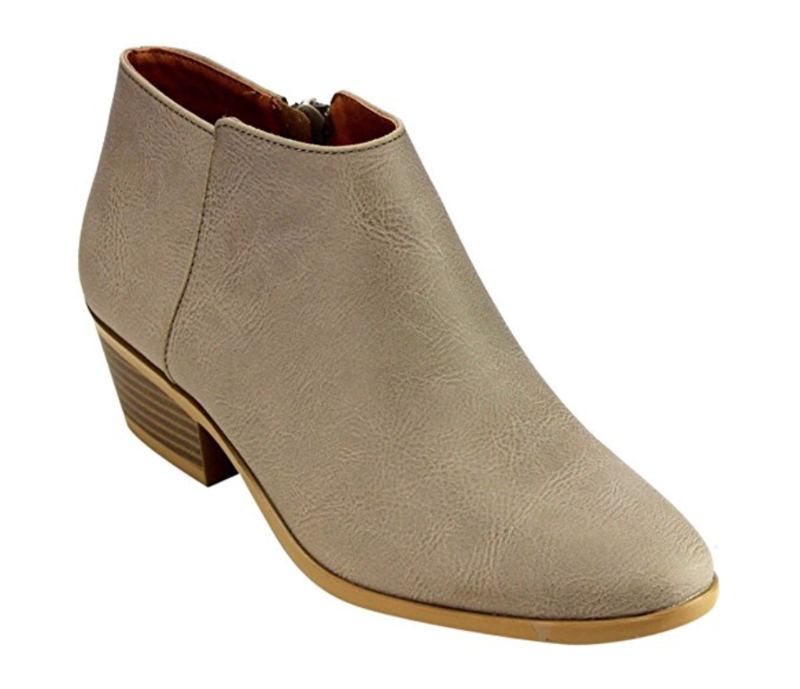 There is nothing better than a great shoe to finish off any outfit and make a girl feel great! 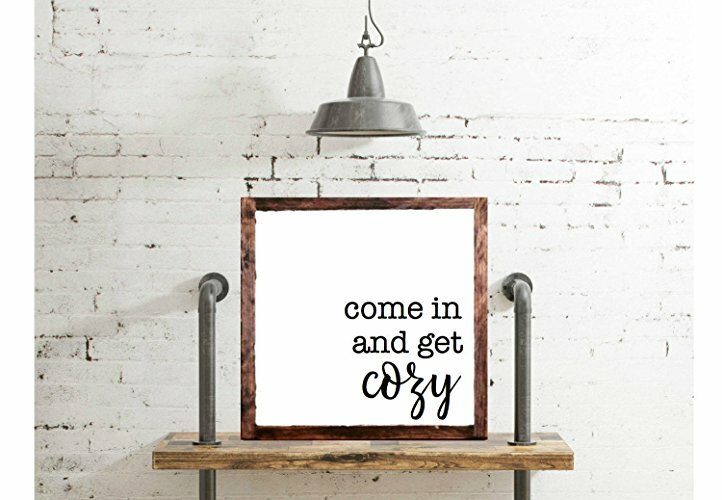 I love the cute saying on this farmhouse style sign, and I love the simple, modern look that it has. 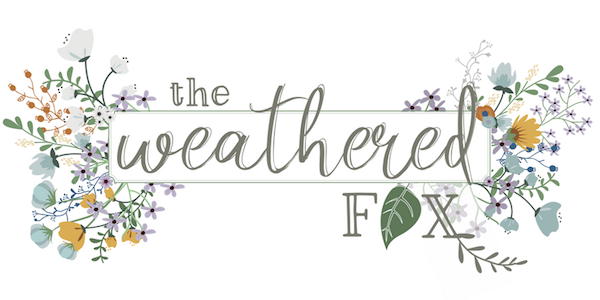 In fact, if you’re on the hunt for more farmhouse style signs, be sure to check out this other amazing shopping guide! 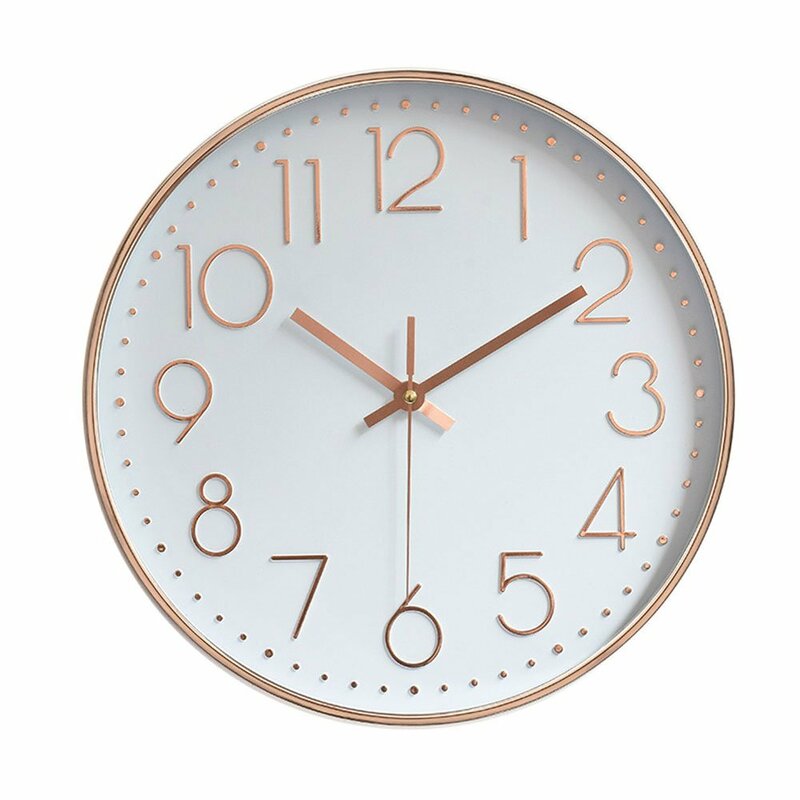 I thought the clock and wall basket were perfect accent pieces that could easily be added to a gallery wall! 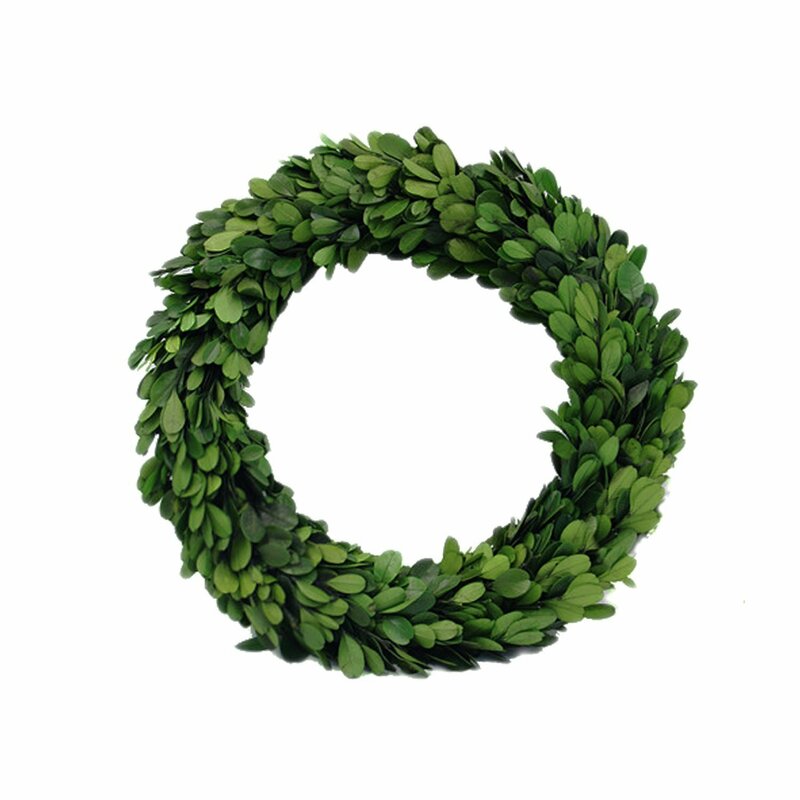 And the perfect green wreath: here it is friends! 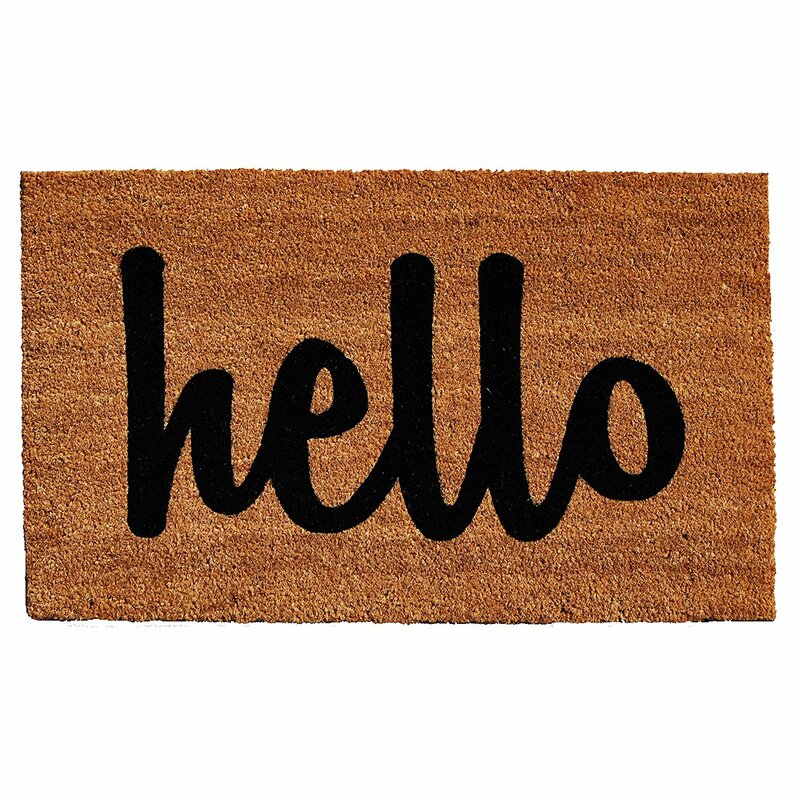 It would, without a doubt, be perfect on a front door with that adorable welcome mat! 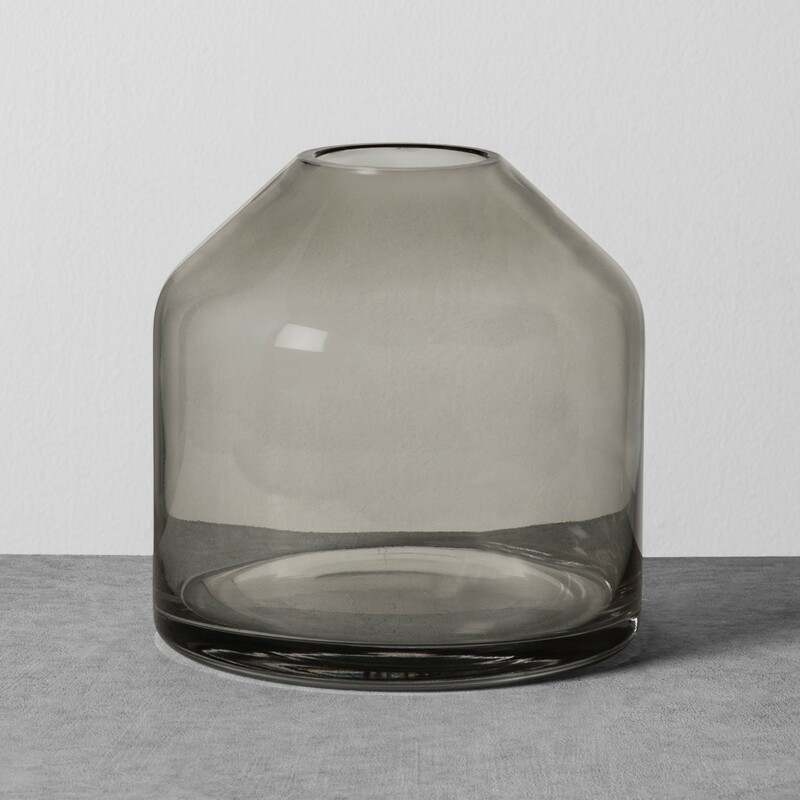 And this vase. 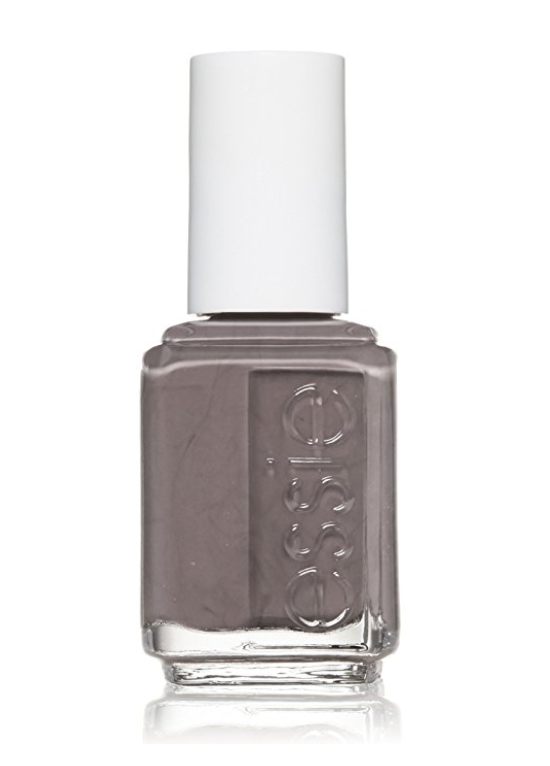 Nice, clean lines that will stay a classic forever! Just add a bit of greenery and she is all set! 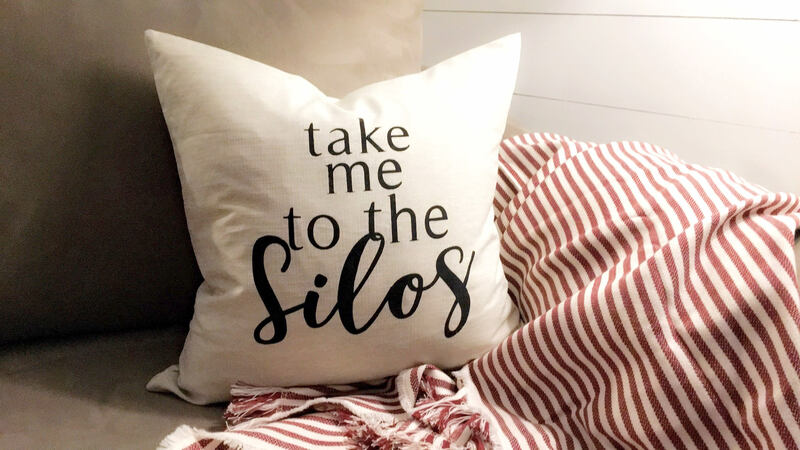 I couldn’t not add this pillow, because is it not everyone’s dream to one day visit the Silos?? 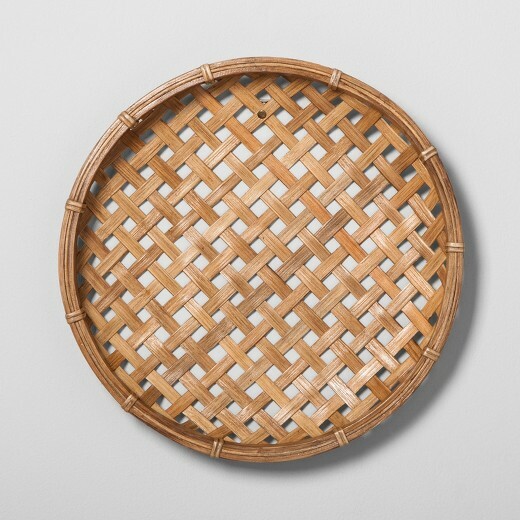 And I love this natural wood tray and I happen to have it on my kitchen table as we speak! 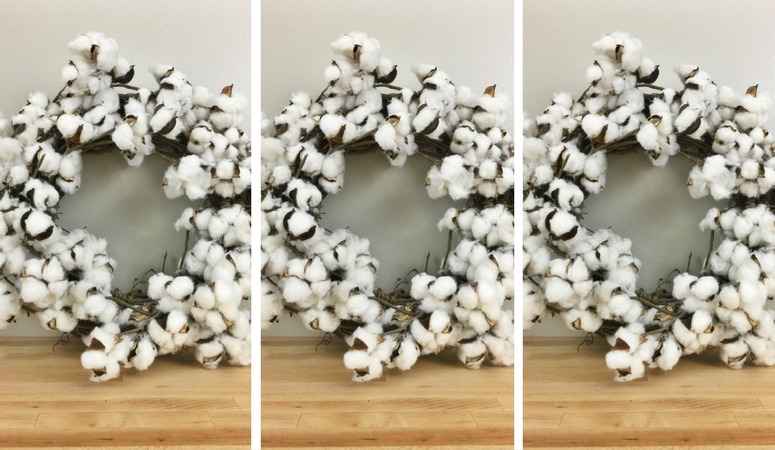 It’s the perfect size for a centerpiece or as an accent on any table or bookshelf. And finally, this garland is on my list too! 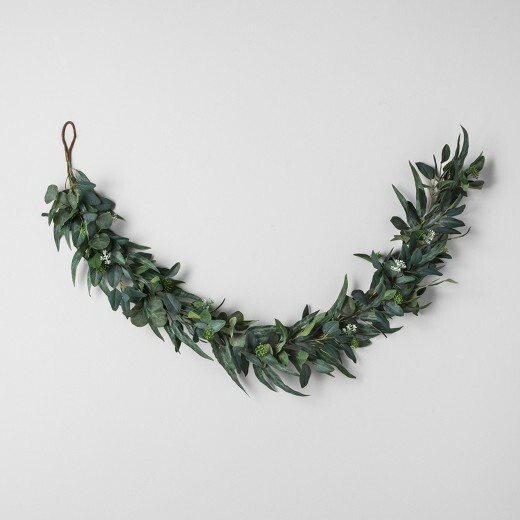 I have been eyeing this for quite a while now: a green garland is the perfect accent that can be used in so many different places all year long! 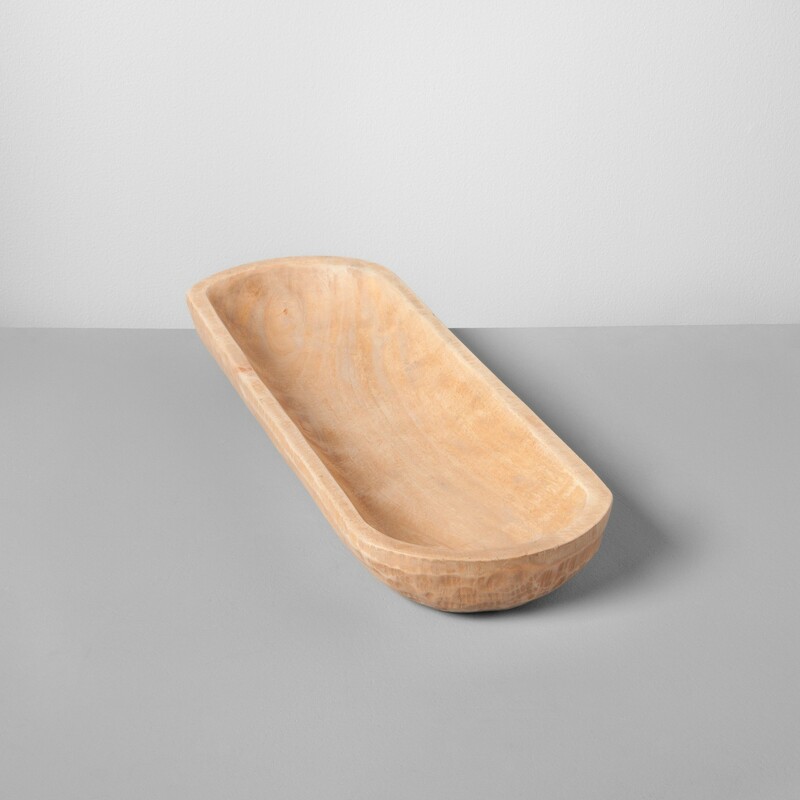 Also, if you’re looking for more farmhouse home decor accents, then you’ll love this shopping guide full of amazing farmhouse decor from Amazon! And when I saw this and had to have it! 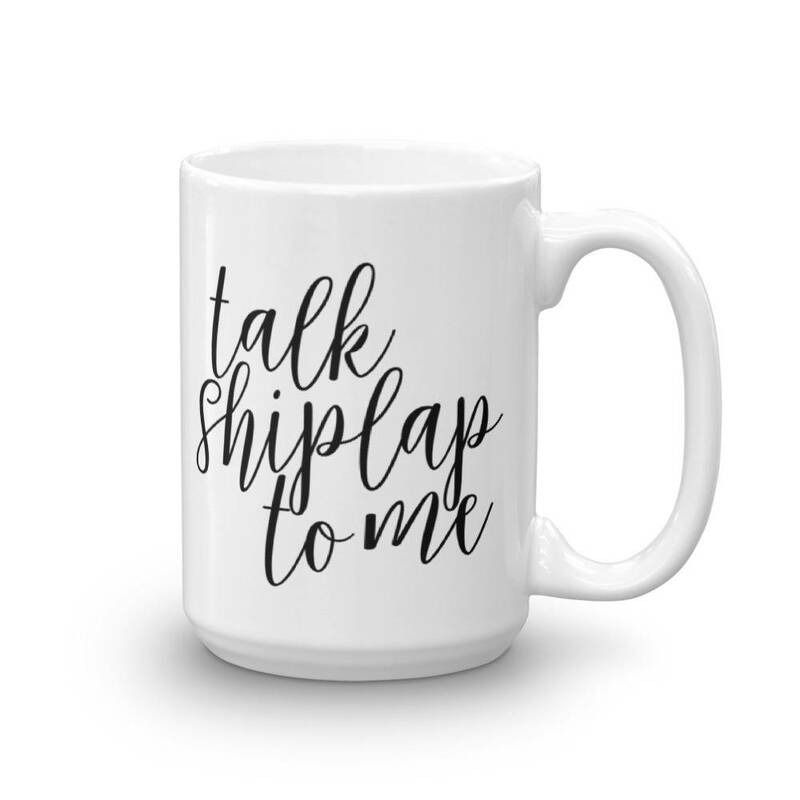 Shiplap, enough said! I hope that this Galentine’s Day Gifts shopping guide has given you some ideas for your celebration this year! I have a feeling that your BFFs will love anything you choose from here….and you may need to give a gift to yourself while you’re at it! 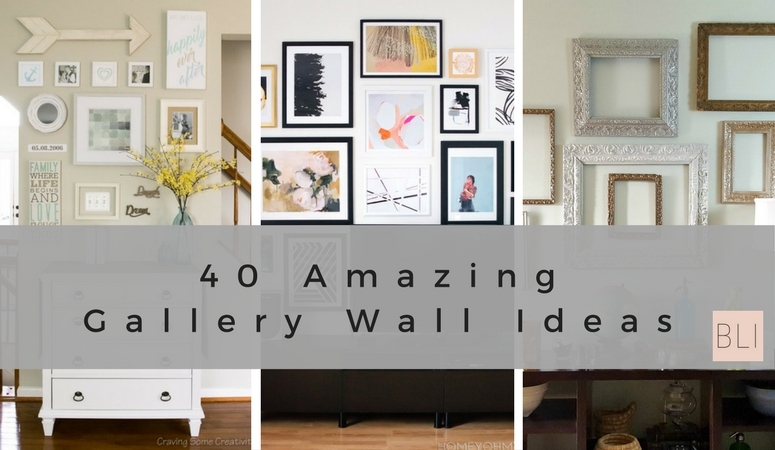 If you loved this post, then you’ll also love my Cotton Wreath HACK, 40 Gallery Wall Ideas and 40 Throw Pillow Combos You’ll Love.